Renovated and ready to enjoy! Positioned on a secure 580Sqm (approx.) allotment, stands this renovated three-bedroom, one bathroom and solid brick home. This property offers a prime opportunity for first home buyers, downsizers and investors. Located only moments away from Mahogany Rise Primary, Monterey Secondary, Monterey Community Park & Aquatic Centre. 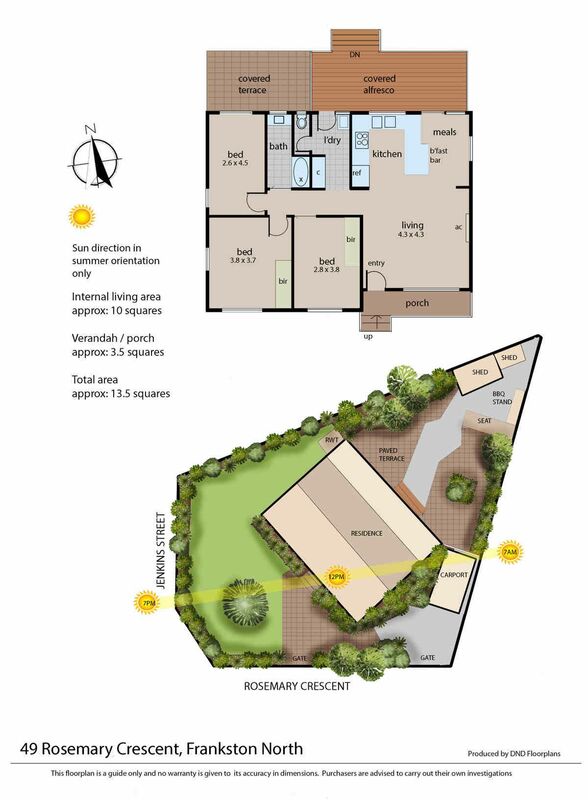 Take advantage of having all local amenities within a short walk. Upon entry to this beautiful home quality and functionality are clearly evident. This freshly renovated three- bedroom property offers an idyllic location and a turn key solution to the next home owner. Boasting hardwood flooring, spacious outdoor entertaining area and premium finishes throughout, this is an opportunity not to be missed. The open plan living and dining presents an abundance of natural lighting and ample space. The kitchen offers beautiful timber bench tops, stainless steel appliances, glass splash back and plenty of storage space. A meticulously renovated bathroom sparing no expense, boasts floor to ceiling tiles, adequate storage and a new bathtub. A separate spacious laundry adds further functionality for any growing family. Only a short drive to Frankston’s award-winning beach, Pre Schools, Primary & Secondary schools and Reserves. Easy Access to the freeway places the city only 50 minutes away. Only an inspection will do justice to this fantastic home and we look forward to meeting you at the open!